Car accident injuries, such as scarring and disfigurement, can affect a person’s quality of life and the ability to earn a living. Talk to a Lawyer for Free 24/7 at (314) 361-4242! A car accident can cause catastrophic injuries such as head injuries, whiplash, spinal cord injuries, and fractures. Some of these injuries affect a victim’s ability to live life to the fullest and return to work. Scarring and disfigurement is a serious and long-term injury. Although it is not a life-threatening injury in itself, it can be extremely difficult and may happen in conjunction with other serious injuries. For example, if a person suffers serious burn injuries in a car accident, in addition to physical pain and trauma, he or she may also be left with scars and disfigurement. Scarring and disfigurement can be traumatic. Some patients who have suffered traumatic injuries may feel self-conscious about their appearance, having an adverse effect on self-confidence and relationships. Some patients with scarring and disfigurement may suffer from serious depression. Furthermore, other people may react negatively to their appearance, creating bigger challenges. Patients who suffer these types of injuries in car accidents often find it hard to get the support and assistance they require. Insurance money may not be enough to cover the high cost of treatment required to heal scarring. Insurance companies may argue that cosmetic treatments are not covered and they may make the claim that scarring is not as serious as other types of traumatic injuries. Scarring and disfigurement can be extremely debilitating and if the injuries were caused by the negligence of another driver, you may receive compensation for it. 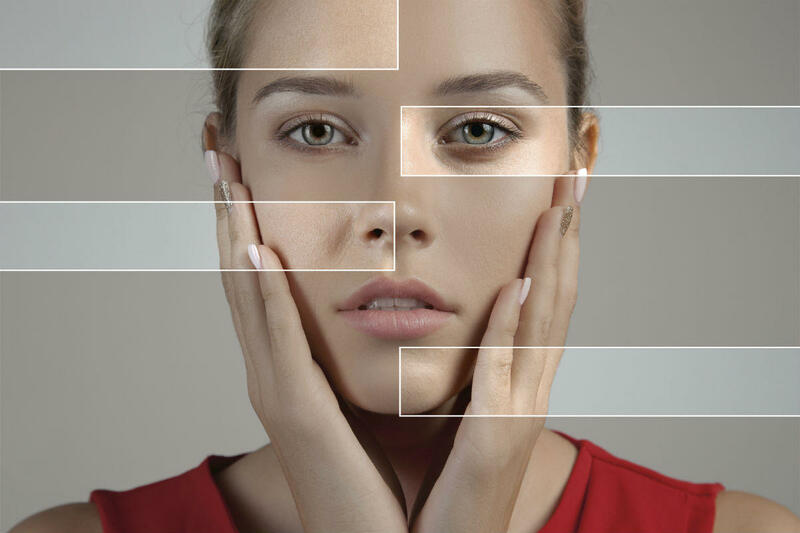 Scarring and disfigurement are often treated with skin grafts, fillers, and other types of cosmetic surgeries. A patient may have to undergo various rounds of treatments and surgeries for the best results. Treatments can be very expensive, so it is important to seek help from an attorney to make sure you get full compensation for your injuries. If you or someone close to you has sustained traumatic injuries in a car accident that have caused scarring and disfigurement, contact a St. Louis car crash attorney to find out the best legal options for your case. Call The Hoffmann Law Firm, L.L.C. at (314)361-4242.